It is no secret that the high amount of carbon dioxide emissions are killing marine life- especially coral reefs and kelp forests. 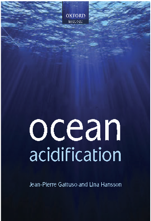 Ocean acidification and heat waves can severely damage marine ecosystems. A new research done by researchers from the University of Plymouth reports that these past three centuries of rapid industrial development has already left its mark on our oceans. The study was published recently in the journal Scientific Reports and warns that if CO2 levels keep rising as they are currently, severely low pH of seawater will mean catastrophe for many marine species. The research team based their predictions on the effects of the only recently discovered volcanic carbon dioxide seeps off of the coast of Shikine Island in Japan. The island is located near to the border of temperate and tropical climates, and ocean currents in this area cause sea-water to naturally have low levels of CO2, which is similar to the levels of CO2 in seawater before the Industrial Revolution happened, but the volcanic seeps also provide great insight on how rising CO2 levels will eventually cause affect the marine ecosystems in the northwest Pacific Ocean and also all over the world. 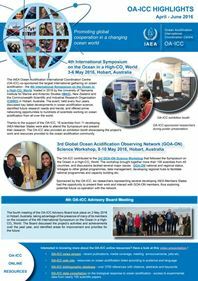 For the study, several teams of scuba divers carried out underwater investigations to examine CO2 gradients created because of the volcanic seeps and studied how the marine flora and fauna were responding to the acidification of seawater. 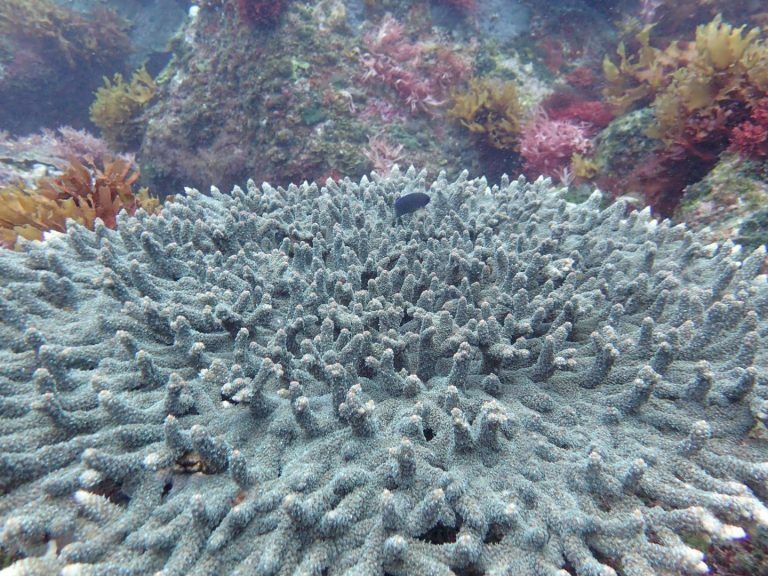 Results showed that the only few plant species were doing good under the acidified conditions but majority of other species, especially corals were dying at a high rate. “Our research site is like a time machine. In areas with pre-Industrial levels of CO2 the coast has an impressive amount of calcified organisms such as corals and oysters. But in areas with present-day average levels of surface seawater CO2 we found far fewer corals and other calcified life, and so there was less biodiversity. It shows the extensive damage caused by humans due to CO2 emissions over the past 300 years and unless we can get a grip on reducing CO2 emissions we will undoubtedly see major degradation of coastal systems worldwide”, added Jason Hall-Spencer, Professor of Marine Biology at the University of Plymouth. Purnima, The Indian Wire, 30 July 2018. Article.